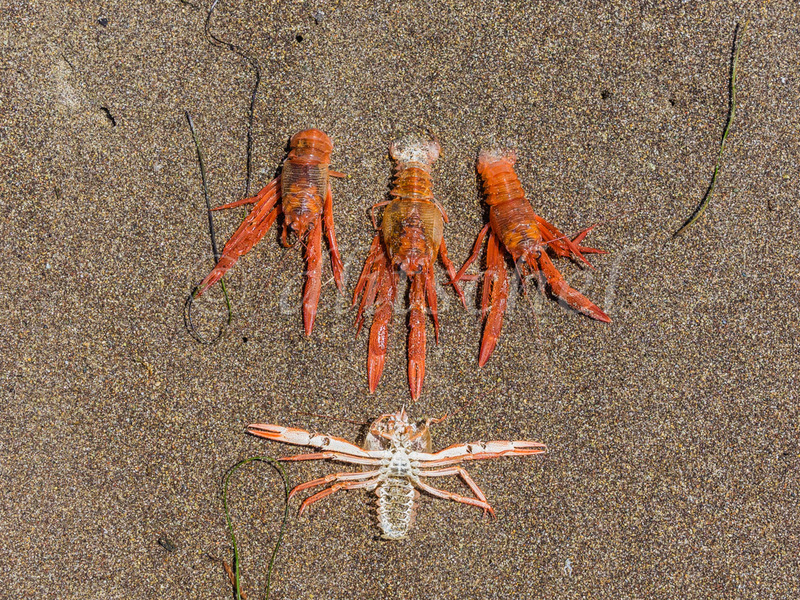 Crustacean die off on Santa Cruz Island. : Santa Cruz Island, California Channel Islands: United States: Travel photography from around the world, including Cuba, Ecuador, Egypt, Germany, Greece, Guatemala, India, Italy, Japan, Mexico, Morroco, Paraguay, Siberia, Taiwan, Tanzania, and the United States. Images of people and places from across the United States of America: Santa Cruz Island, California Channel Islands: Crustacean die off on Santa Cruz Island. Crustacean die off on Santa Cruz Island. Crustacean die off on Santa Cruz Island. Santa Cruz Island is the largest of the eight islands in the Channel Islands of California.